Try out these suggestions to stay safe while navigating the roads at night. 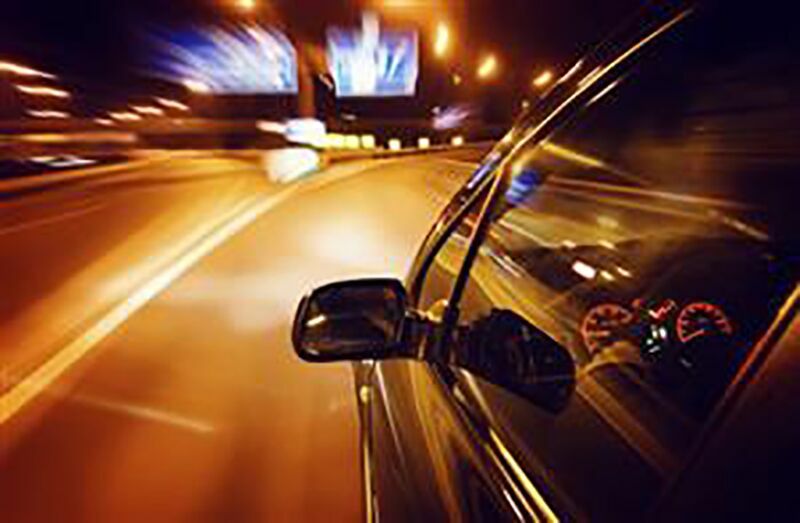 No matter how good of a driver you may be, driving after dark can still cause you some trouble. Luckily, there are steps that you can take to stay safe. 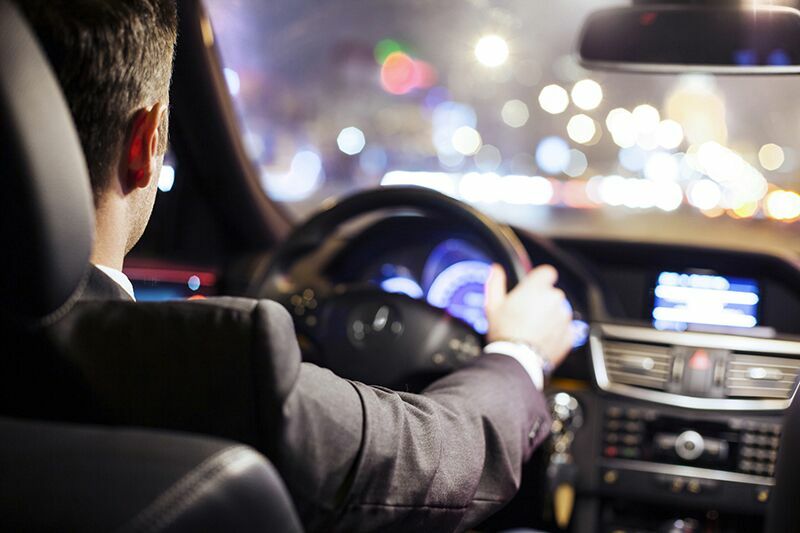 While having the right auto insurance in Orange, California is one way to stay safe behind the wheel, here are some of driving safety tips that you should employ at night. While this might seem obvious, many drivers actually forget to turn on their headlights when driving in the dark. It’s important to remember that your headlights don’t just help you see; they help other drivers and pedestrians see your vehicle as well. When it starts to get dark, it’s important that you reduce your speed and leave more space between your car and the car in front of you. This will leave you with enough time to safely react to a previously unforeseen hazard. Additionally, by increasing your following distance, you will put less pressure on the car in front of you, allowing them to slow down and drive more carefully as well. When driving at night, it’s important that you stay awake and alert. Attempting to drive while you are drowsy is just as dangerous as driving while under the influence of alcohol. If you know that you will be driving late at night, then drink a caffeinated beverage, play high-energy music, or try other strategies that keep your eyes from drooping. If you do find yourself nodding off, then the safest thing to do is to pull off the road and get a little bit of rest. These are some of the tips that you should try to stay safe as you drive at night. Remember, another way to stay safe behind the wheel is by securing the right auto insurance in Orange, California. For assistance with your car coverage needs, contact us at Remland Insurance today.